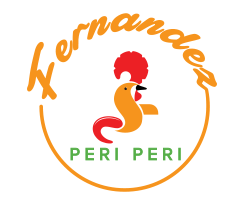 Fernandez is the home of delicious, healthy, flame grilled cuisine. 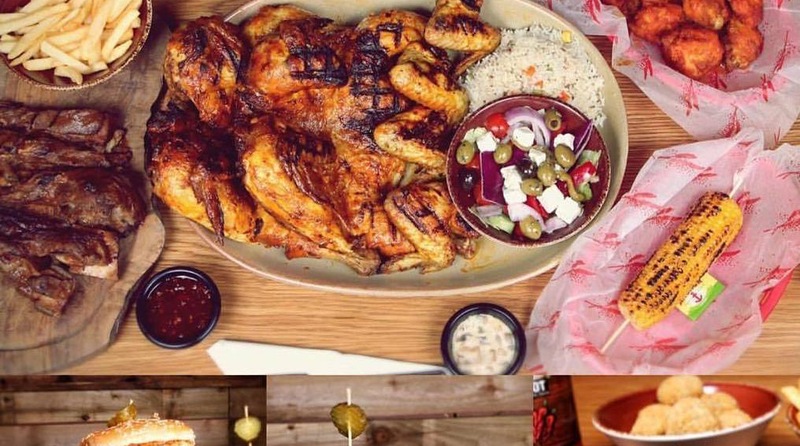 Expect a fantastic range of healthy grilled food including: juicy steaks, flame grilled peri- peri chicken and the best wings in town; all at great value. Expect to experience great casual dining, in modern, warm and ambient surroundings. We welcome you to come and try our mouth-watering food, all made from original homemade recipes, using fresh quality ingredients.